In this real-time strategy you control microbots tasked with nurturing the evolutionary progression of an alien ecosystem. Locations are spread across coral reefs, shallow coastlines and deep underwater trenches. Competing microbots are guiding their assigned lifeforms and will threaten your own plans so you must strike and turn them over to your control, but be careful you don't leave your microbots isolated. The upcoming Underflow Linux, Mac and PC release date is Q3 2019 in the US and the UK. 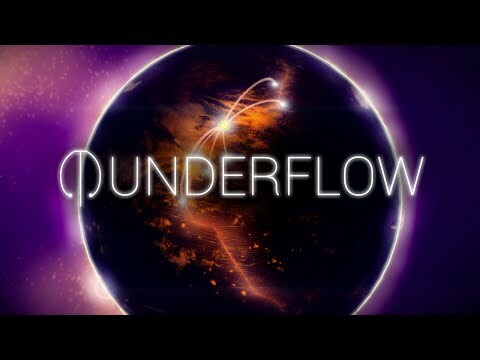 Notify me when Underflow is available.